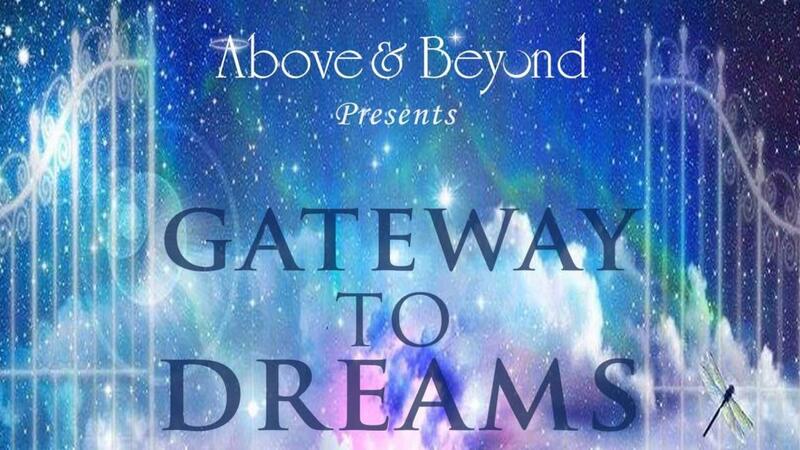 Dreaming to know more about Above & Beyond and growing closer to God? Sign up today and look for our weekly newsletter that will get you started! I'M EXCITED - LET'S DO THIS!